Julio Iglesias Jr. will perform May 11. Ticket prices are to be announced. 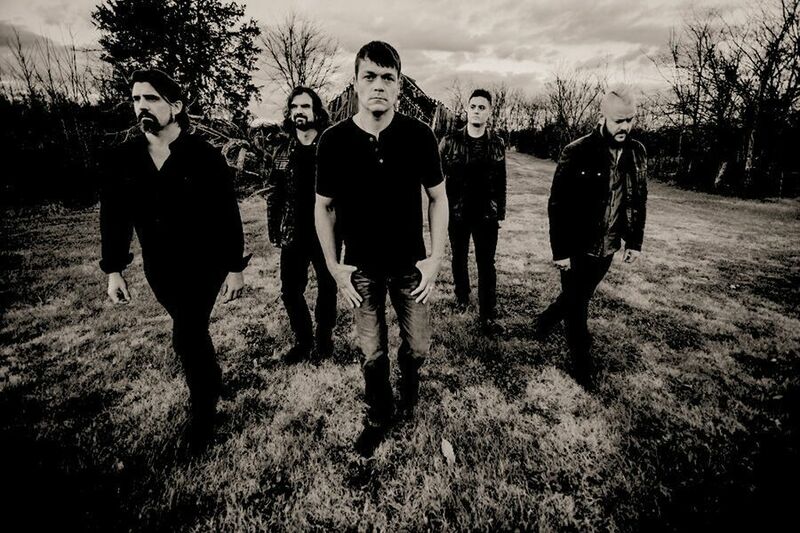 3 Doors Down will perform Aug. 18. Tickets start at $49. Queen tribute band Queen Machine will perform Oct. 17. Tickets start at $19. 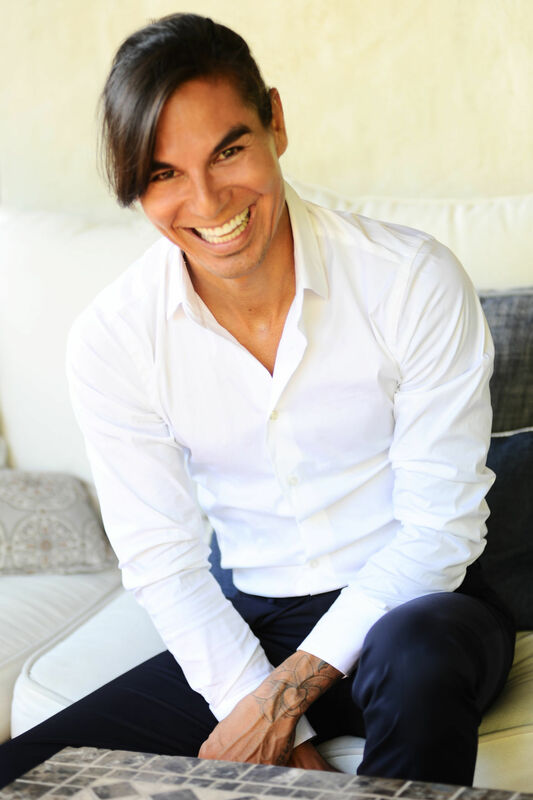 May 11: Julio Iglesias Jr. The son of Spanish music star Julio Iglesias and older brother of pop star Enrique Iglesias, Julio Iglesias Jr. will bring his own show "Timeless" to Deadwood. Ticket prices were not available when this edition went to press. Aug. 18: 3 Doors Down. Hit singles for this post-grunge rock band include "Kryptonite" and "When I'm Gone." Tickets start at $49. Oct. 17: Queen Machine. Celebrate one of the greatest rock bands of all time with this tribute concert. One of Scandinavia's most popular bands, a press release from the Deadwood Mountain Grand described Queen Machine as one of the best tribute bands in Europe. Tickets start at $19. Tickets for all Deadwood Mountain Grand concerts are available at ticketmaster.com or the Deadwood Mountain Grand Box Office. Visit deadwoodmountaingrand.com or call 559-0386 for more information.